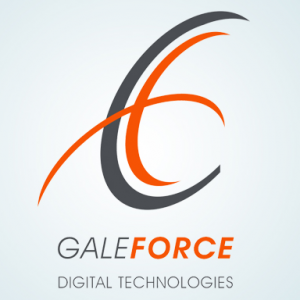 ReForce is a reputation management and review generation tool by GaleForce Digital Technologies that allows businesses and agencies to get online feedbacks from their customers. It features a template manager for designing and saving customized email templates. In this article, we cover ReForce reviews and pricing. Ready to get started? Request a demo. As of the date this article was written (January 23, 2019), there are no user reviews of ReForce online. If you are a past or current ReForce customer, leave a review to help other business owners who are deciding whether or not to use the software. ReForce pricing is $79/month/location. The subscription includes online reputation monitoring, review generation, rebrandable reports, as well as unlimited contacts, emails, and review sites. The company also offers initiation and support that costs $99/year/location. Ready to get started with ReForce? Request a demo. Where can users get help whenever they need assistance? Users who are having trouble and need technical support in using ReForce may call 866.233.8499. Are users’ personal information safe with ReForce? Yes. 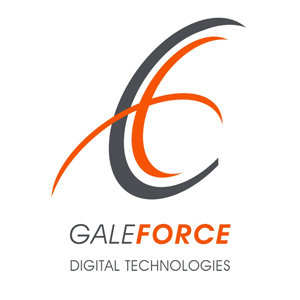 ReForce by GaleForce Digital Technologies implements approcpriate technical and organizational security measures to protect any personal information they process. Have you read these ReForce reviews and are still not sure if it’s the right fit for you? Read our reviews of all top customer loyalty program software or check out one of these three ReForce competitors.